Invest is normally a word used on Wall Street and conjours up thoughts of men in suits, looking tired and stressed. Relax isn’t something a lot of people find easy to do, myself included for a long time. Reflection is seen as something to ‘woo woo’ and spiritual, so many don’t make the time, or have the inclination to do it. So imagine doing all three at once, and the results that come from that. Last week I arrived in Darwin, extended my visa to a bridging visa whilst I found a way to leave the country. 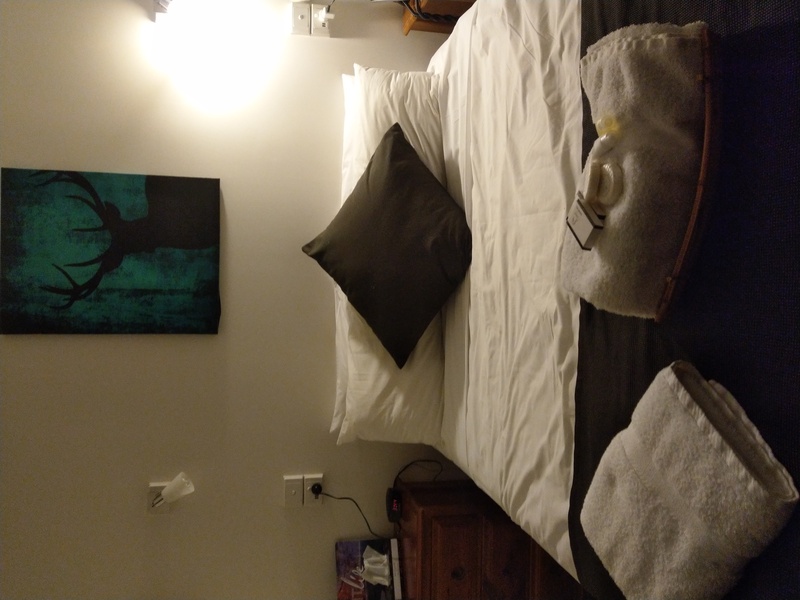 I stayed in an all female dorm in a hostel for two nights as part of my research into the behaviours of the female twenty somethings in today’s society. It was a place I could not remain in, it wasn’t the right environment for me and so I got onto www.booking.com and started searching for a new location to stay. Seeing the angels numbers 111 on a certain central location, with pool, gym, laundry and wifi, I booked straightaway; knowing that whatever happened, this was the place I was destined to be at. And boy what a week it has been! I have been in receipt of so much juicy goodness and so many blessings that I have been able to do just what I needed to do, and what my soul was calling for. Invest, relax and reflect, letting go of so much stuff that wasn’t serving me, and was holding me back in achieving all I want in life. For some that might seem crazy that I feel held back, but for others this will make perfect sense. 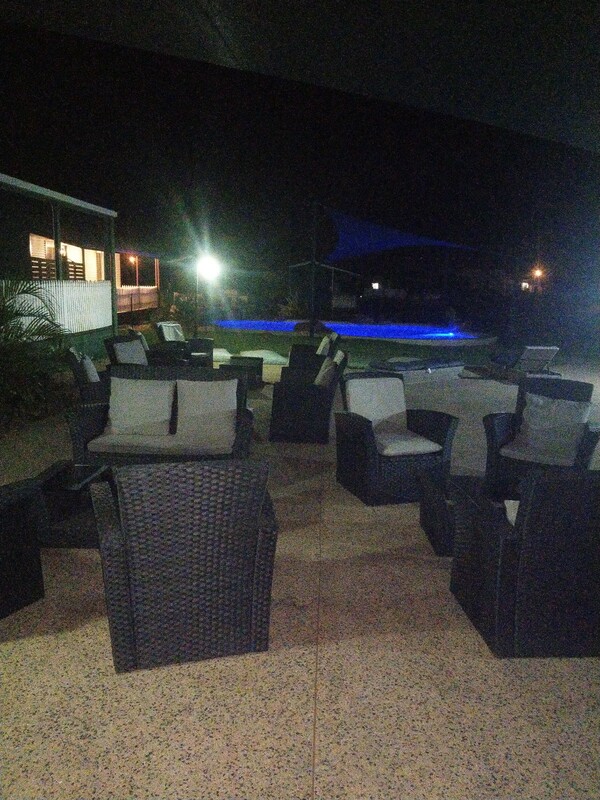 What is really interesting about this stay at The Leprechauan Resort on the Stuart Highway in Darwin, is the story behind the place; and the growth it has seen over the last 6 years; and we all know how much I love growth stories! Back in 2012, The Leprechaun Resort was a run down motel with a low vibrational energy which attracted drunks, prostitues and drug addicts; not the kind of place you’d want to stay or even be near if you are anything like me! By 2nd April 2012 a new team of investors saw potential in the place and started to invest some serious thought, time, energy and money into the place. 2 years and $12 million later, the team of Indigenous owners ad transformed the place into what it is now, and WOW! Just WOW! Not only are the rooms comfortable with everything you need, but the energy in the place is so peaceful and healing. You may have the Stuart Highway running along the front of the resort, and an RAF base on the other side of the Highway, but honestly, you get so lost in the lagoon pool and the gardens that everything else just slips away. The site had a lot of old infrastructure dating back to 1973 , and even survived Cyclone Tracey, so the foundations were strong, just like us humans. 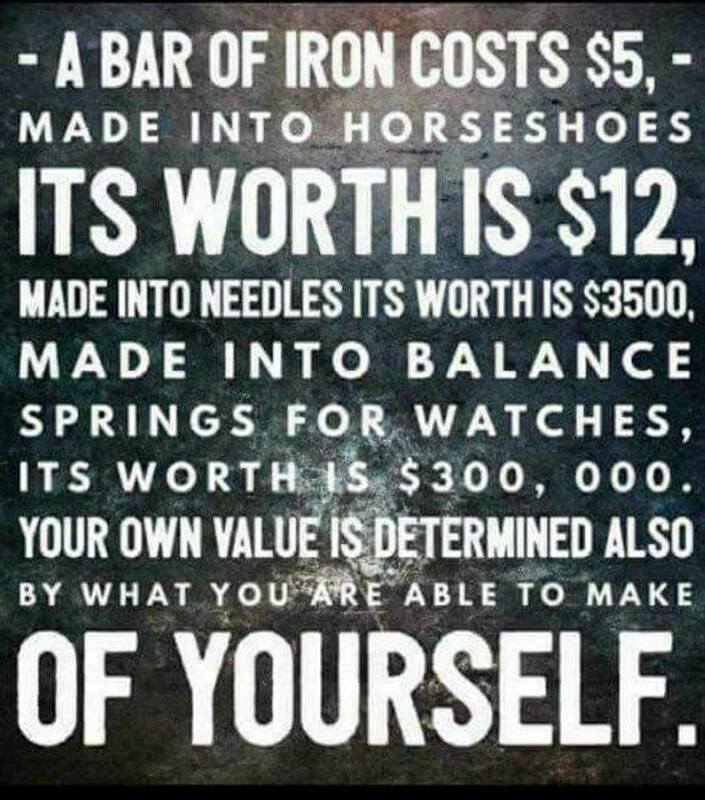 We are so much stronger than we give ourselves credit for. With a firm belief in what they were doing, the owners (all Indigenous) refurbished this place, building new units, private cabins, a large restaurant – just perfect for both business and private functions – 2 pools and installed a 24 hour gym and laundry facility; and now attracts both families and those working away from home. It is also the ideal spot for a business launch and even weddings. Many people would have written this place off, maybe demolished the lot of it, but with a vision and a purpose so strong, with a social enterprise running alongside of it, what has been created is a space that has given me some valuable time out to re-energise, regroup and refocus what my journey is; and where this whole Mermiad Mission is going. What I can tell you is this, the way I have been doing it over teh last 3 months is not the way I am going to keep doing it. I have learnt a lot about myself and sailing over the last 9 months since I left the UK. I have been able to gain clairty on my higher vision, and what I truly want in my life going forward; and it is not going round from marina to marina, sailing club to saling club asking for passages to my destination. That part of my journey is over. 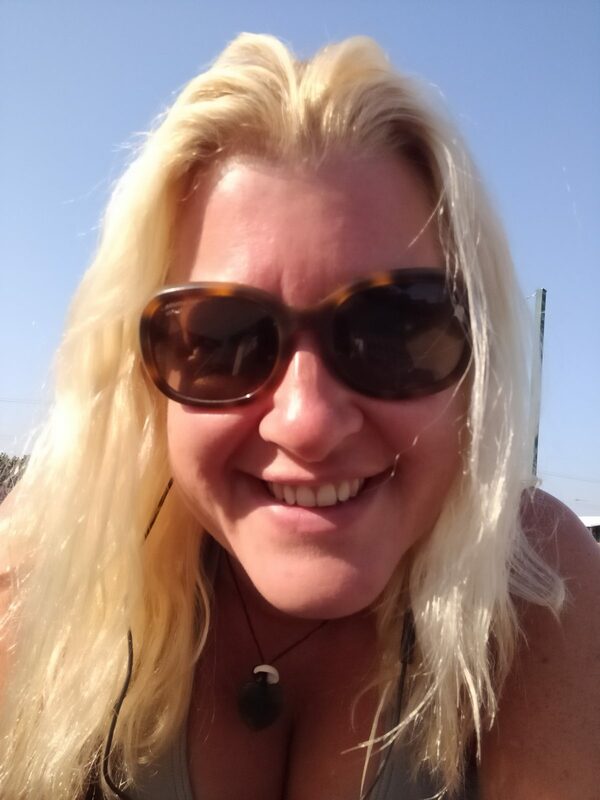 The next level vision is now in place and I am feeling so positive; energised and even more excited about my journey than I have been since I came up with the idea of The Mermaid’s Guide to Hitch Hiking. I am no longer going to be seen as a beggar, by myself or others who own their yachts. I am not that person. I have always paid my way, always worked for what I have, and I have a lot of skills, knowledge and experience that lend itself to the sailing world, and I am moving into the space with people who see that and value it. Spending this last week here at The Leprechaun Resort has enabled me to invest in myself and my future, and I will be back to Australia in a few months to invest in myself further, gaining the qualifications I need to step into the next level of the sailing world; and to work with the owners at The Leprechaun Resort on their Indigenous Education Programmes, something the government of Australia have not invested wisely into for the last 30 years. The projects are exciting, the work they are doing amazing and the energy and vibrations give me goosebumps! With reflection comes a clear vision, with the willingness to invest in yourself, amazing things happen, and you will not only raise your vibration and happiness levels, but you will also provide others with the inspiration and energy they need to rise up in their power. 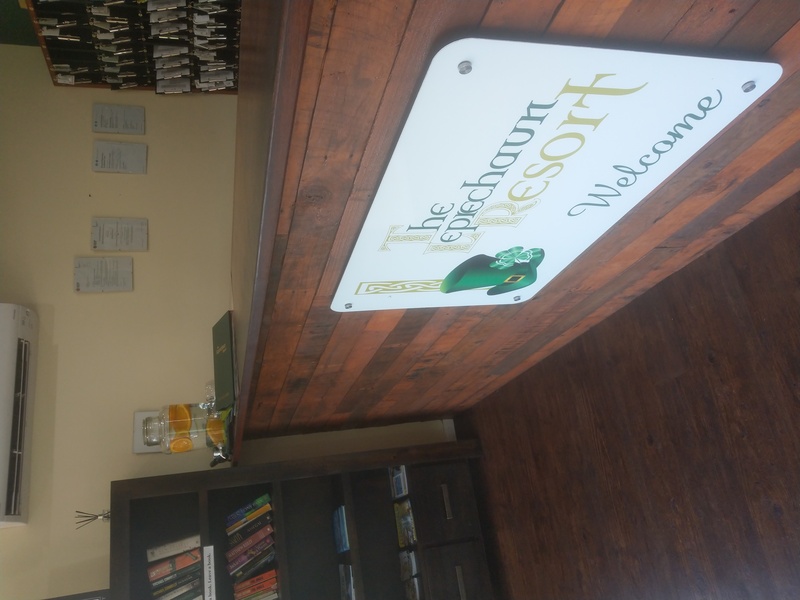 So a HUGE THANK YOU to everyone at The Leprechaun Resort Darwin for all you have provided for me as I uplevel my life, gain clarity on my circumnavigation around the world, whilst I write my book The Mermaid’s Guide, and all my other books, coaching my clients and having much needed time for myself.